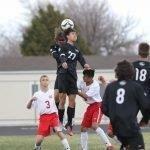 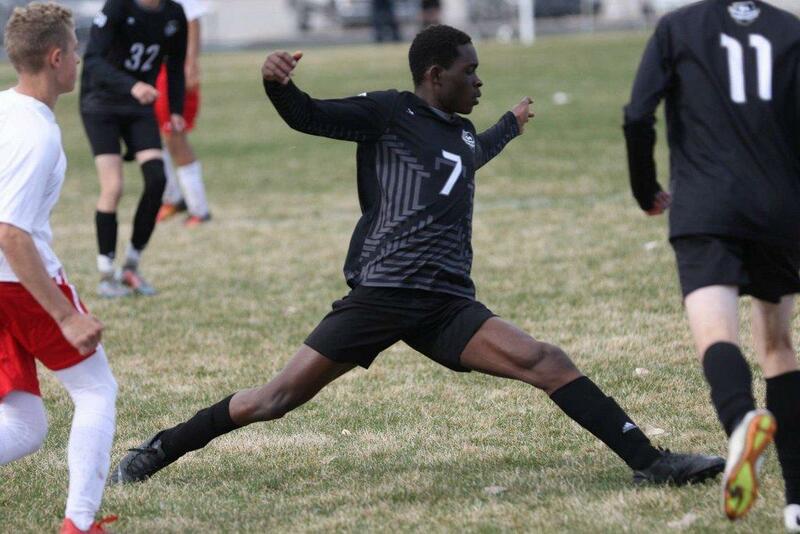 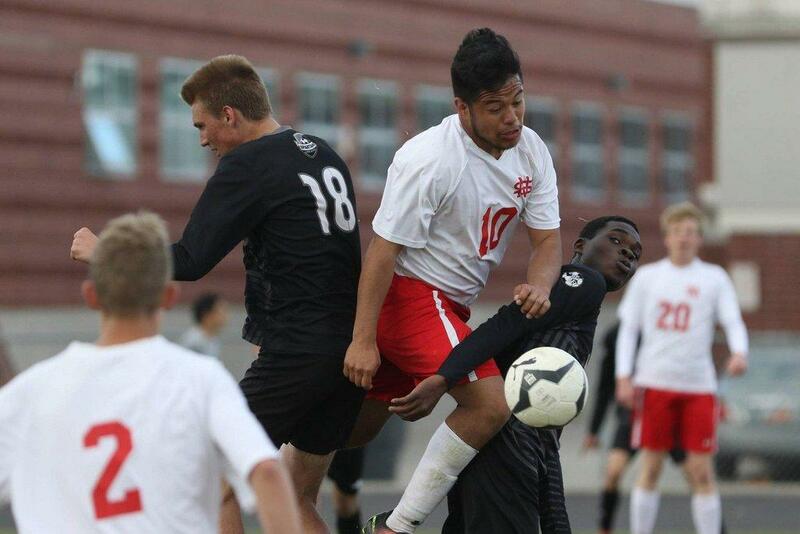 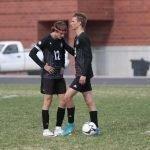 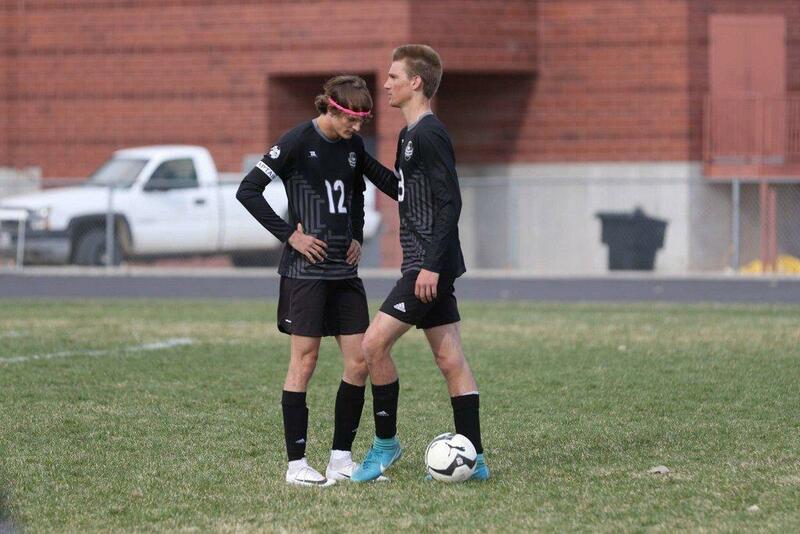 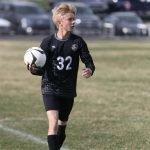 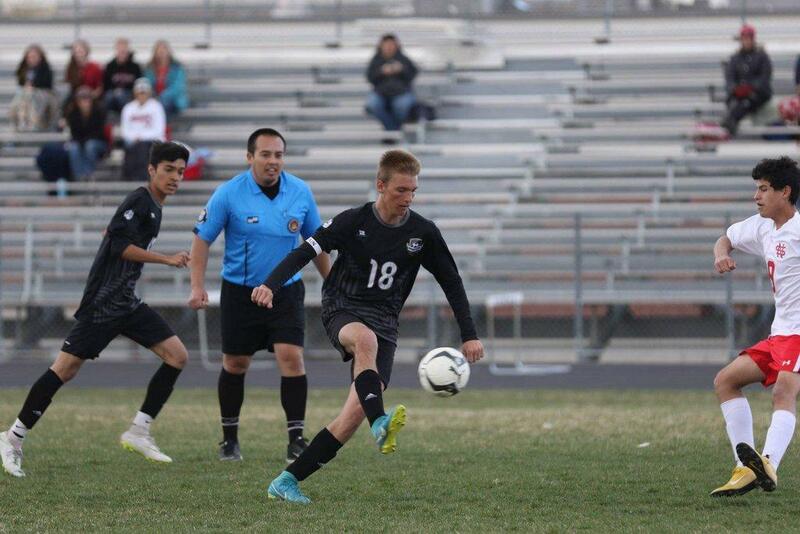 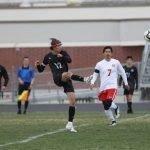 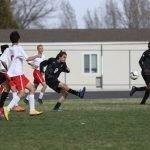 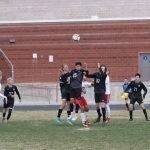 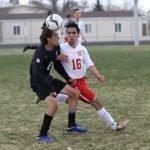 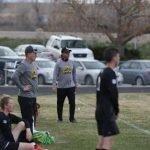 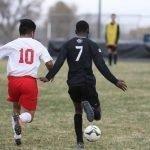 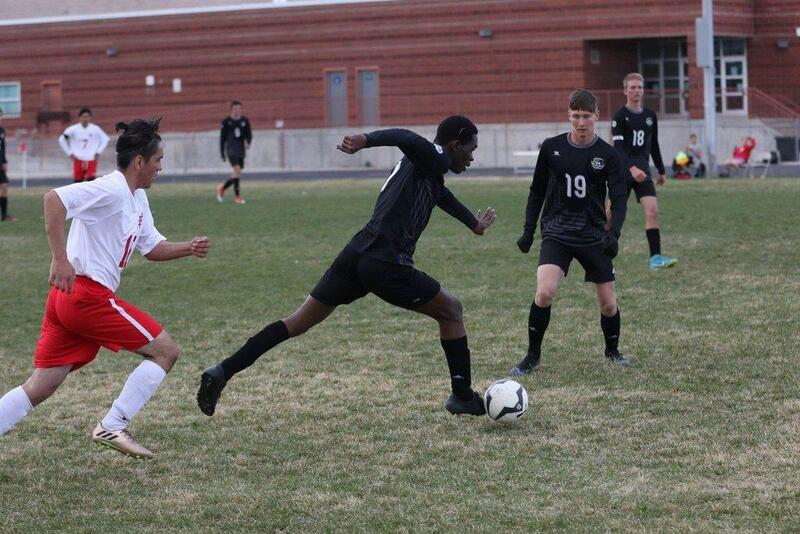 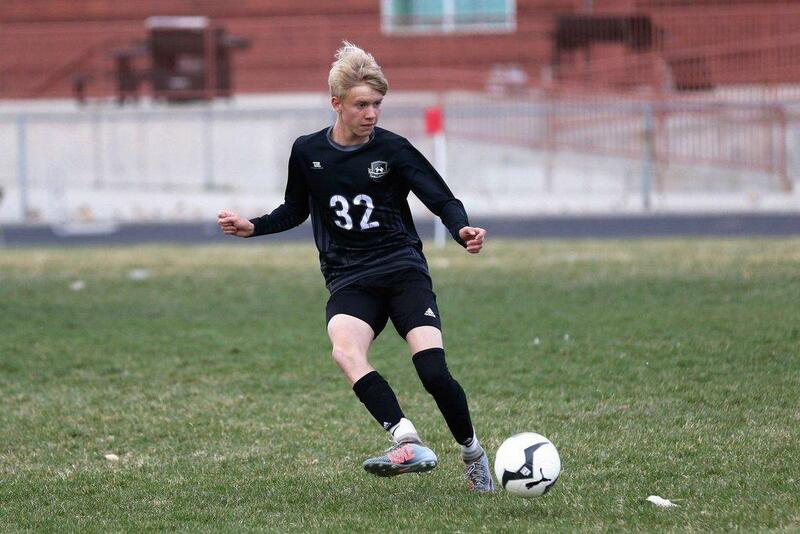 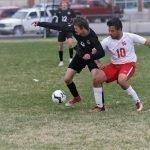 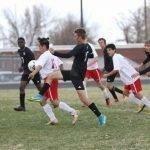 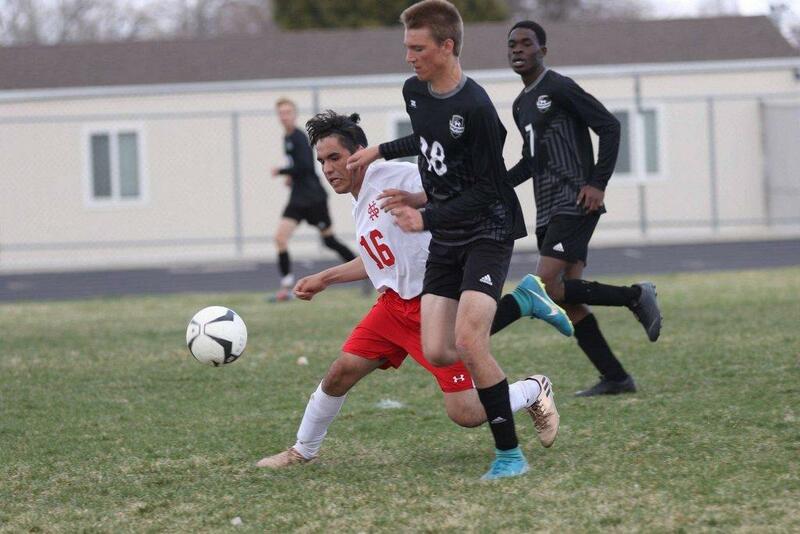 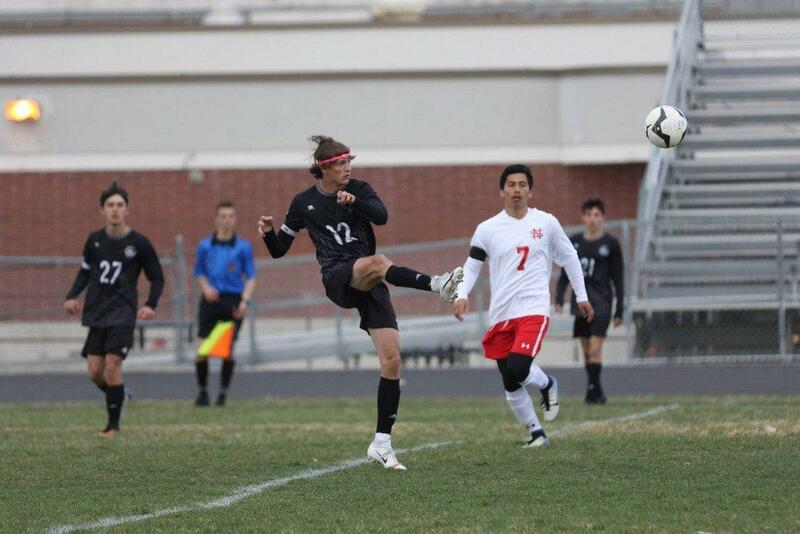 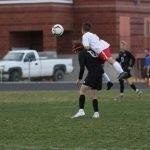 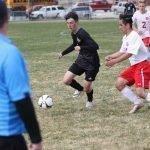 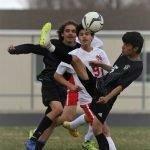 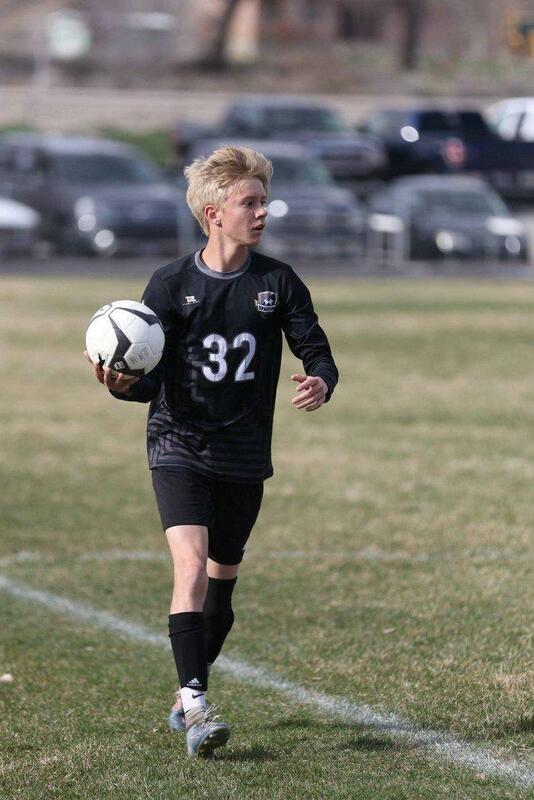 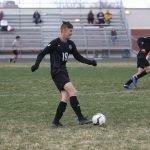 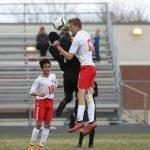 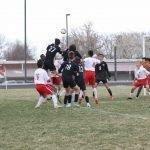 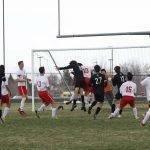 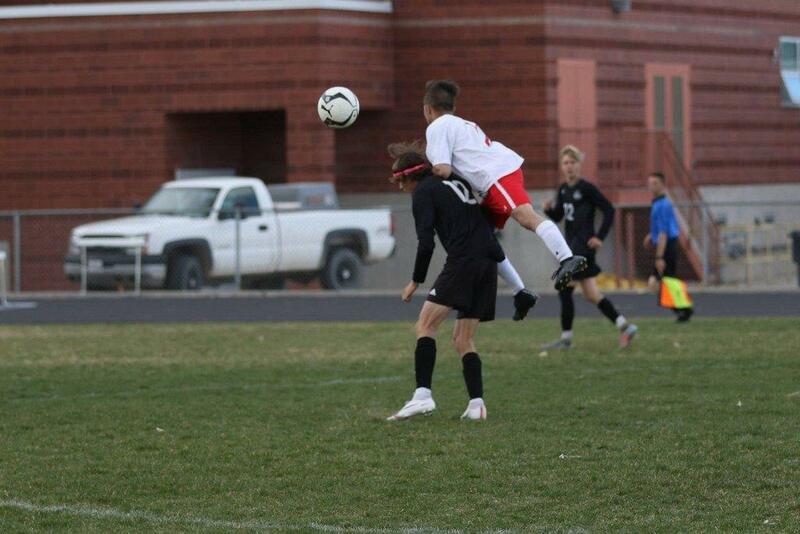 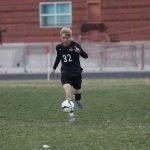 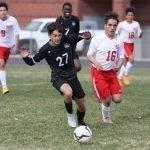 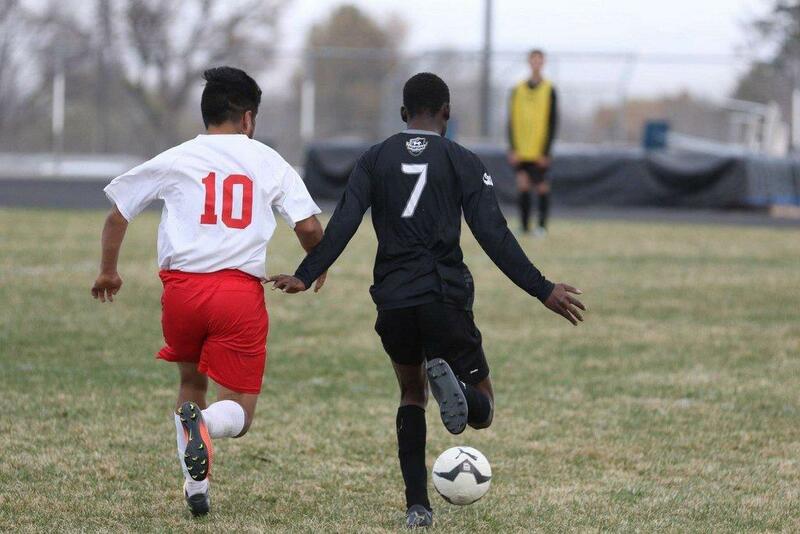 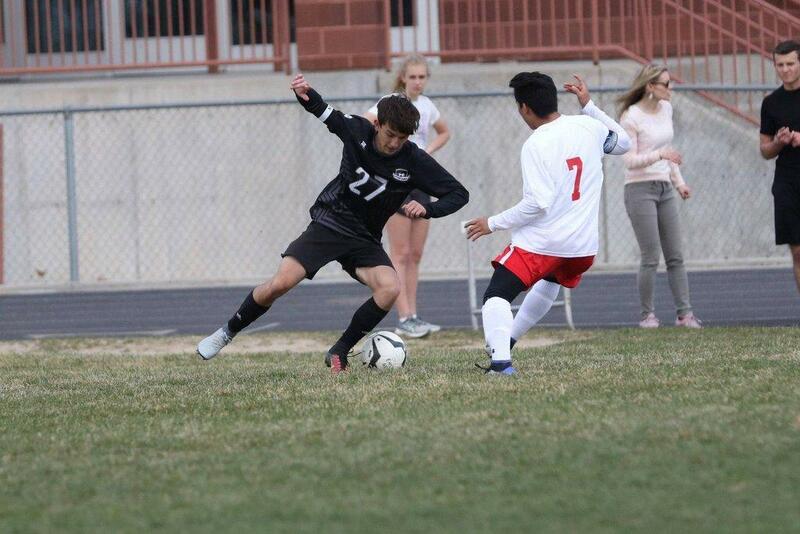 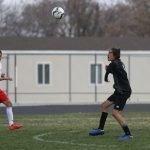 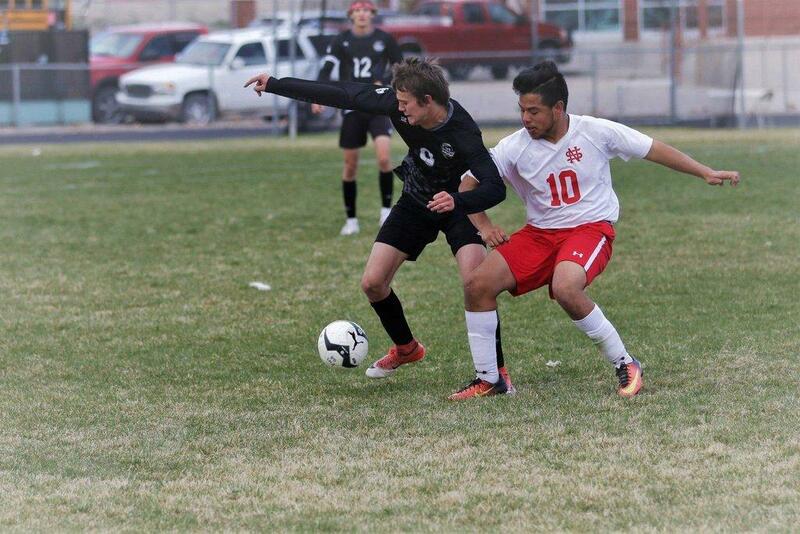 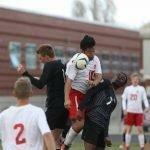 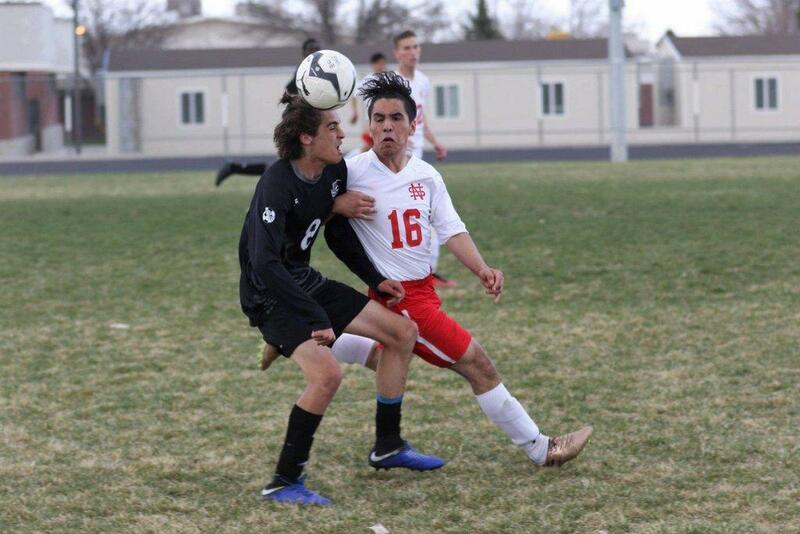 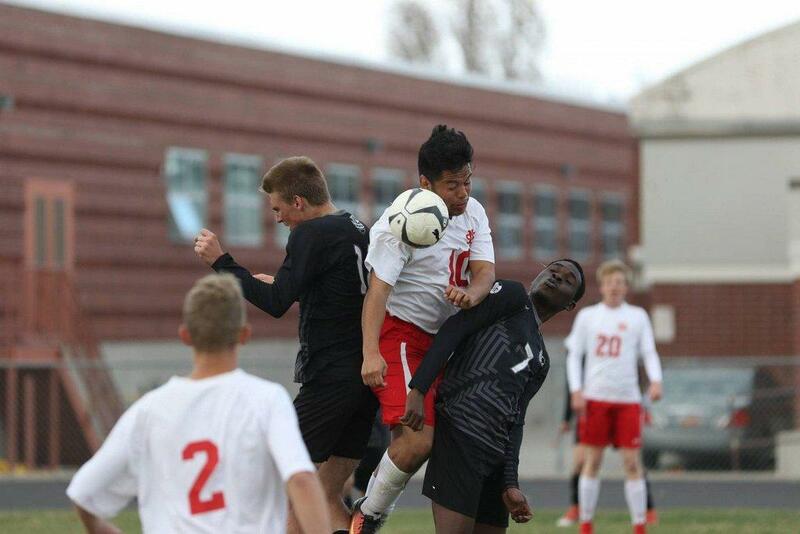 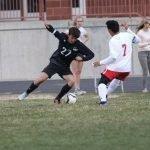 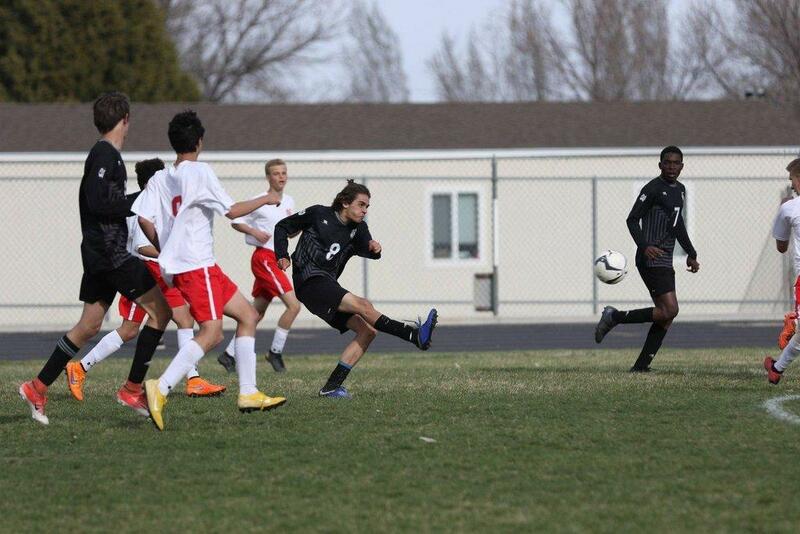 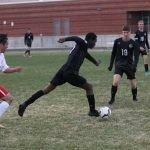 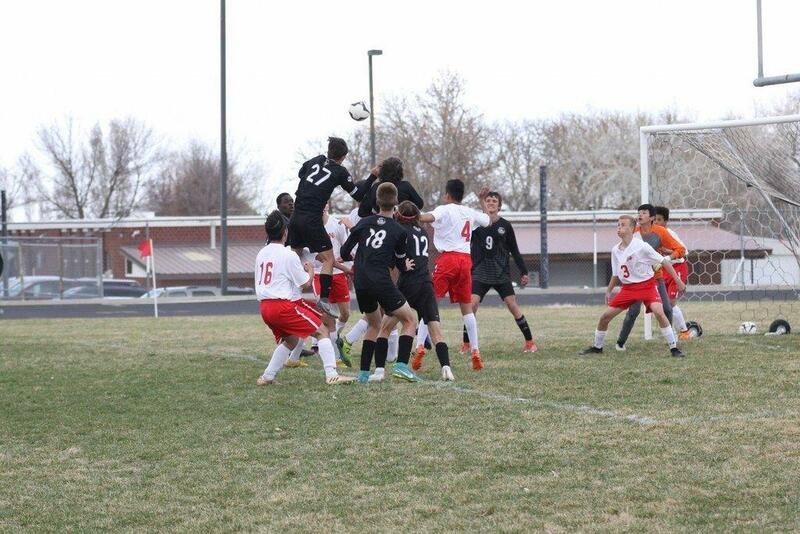 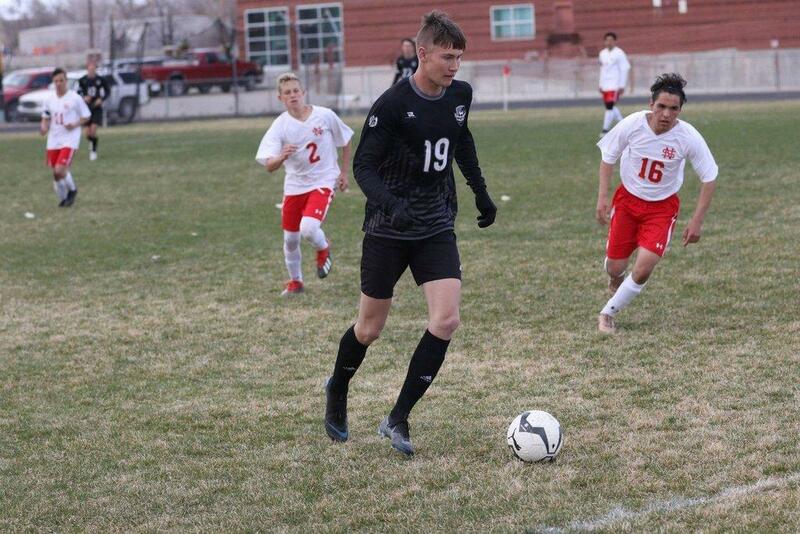 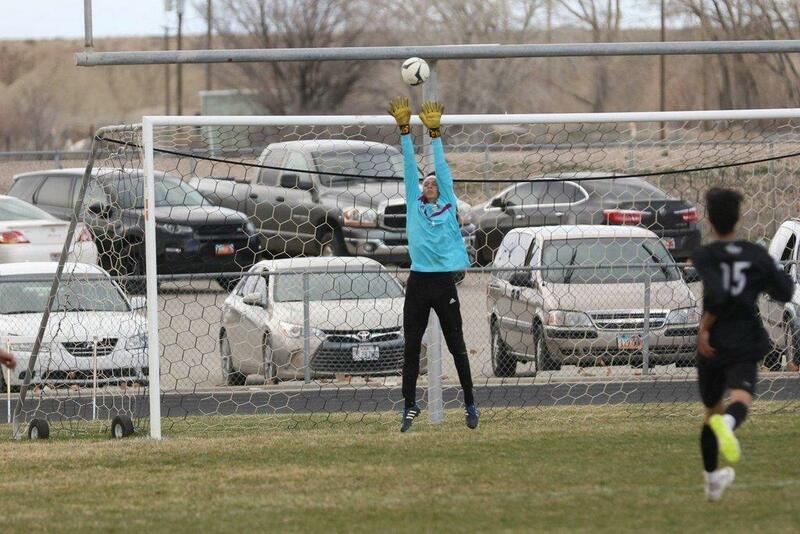 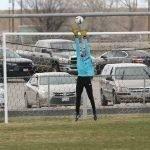 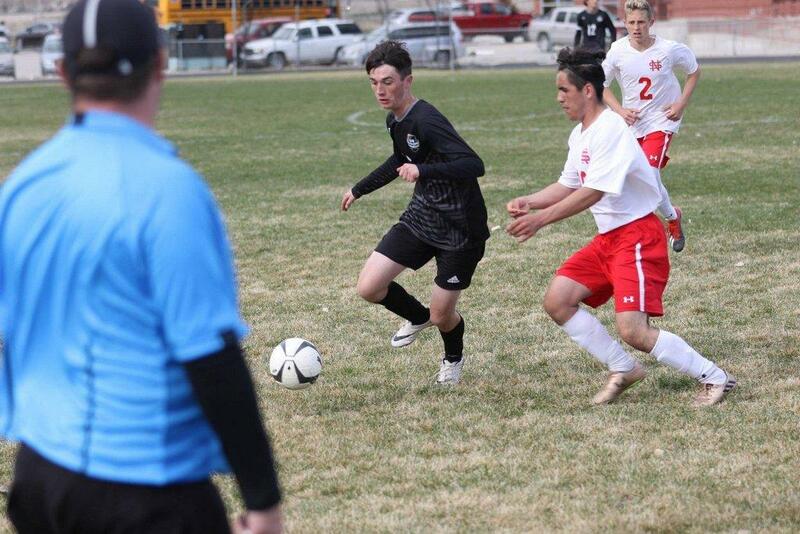 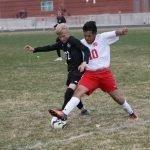 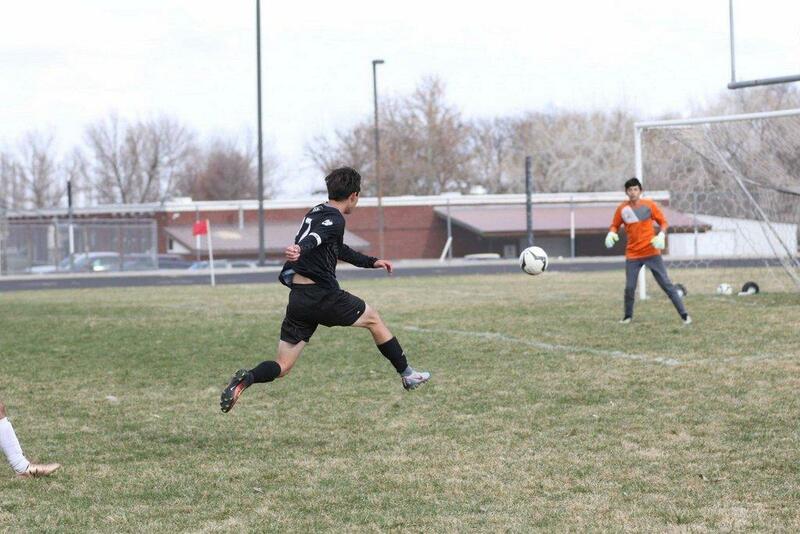 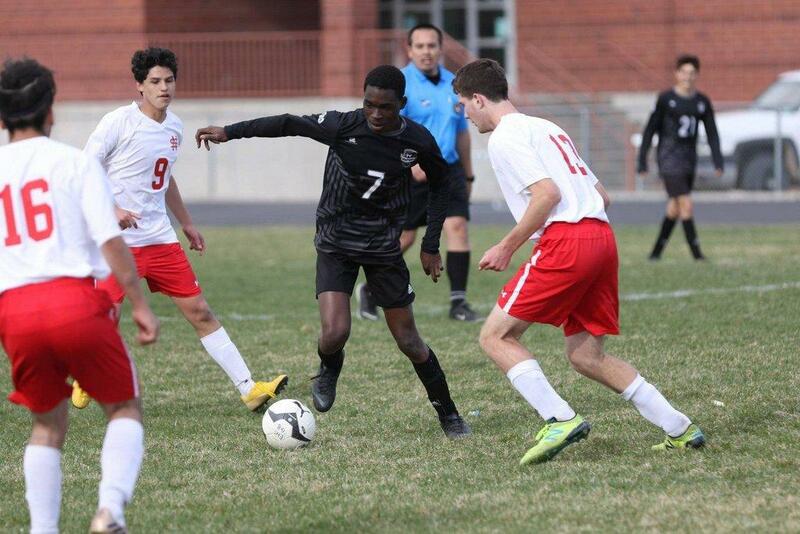 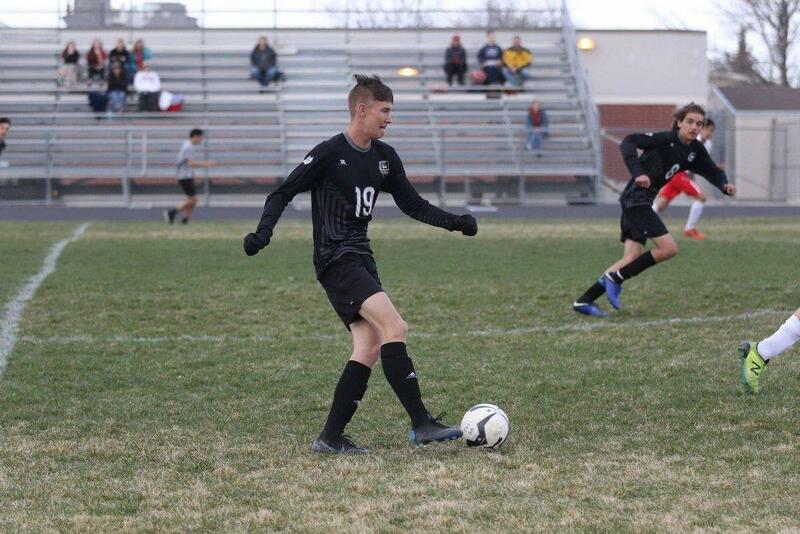 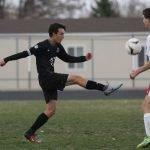 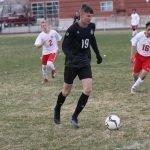 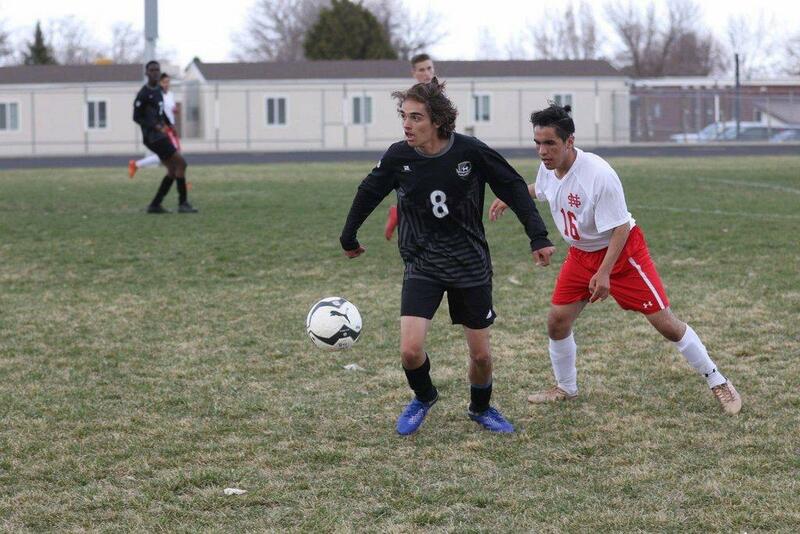 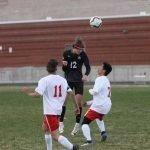 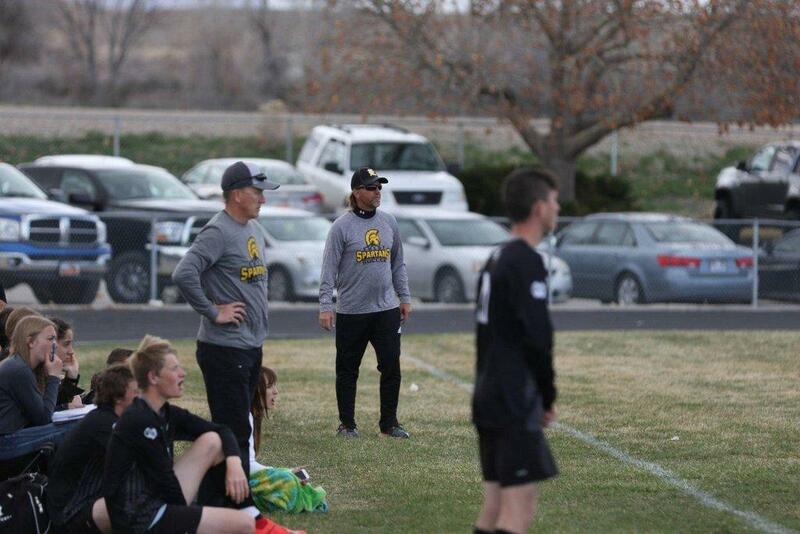 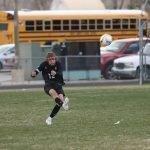 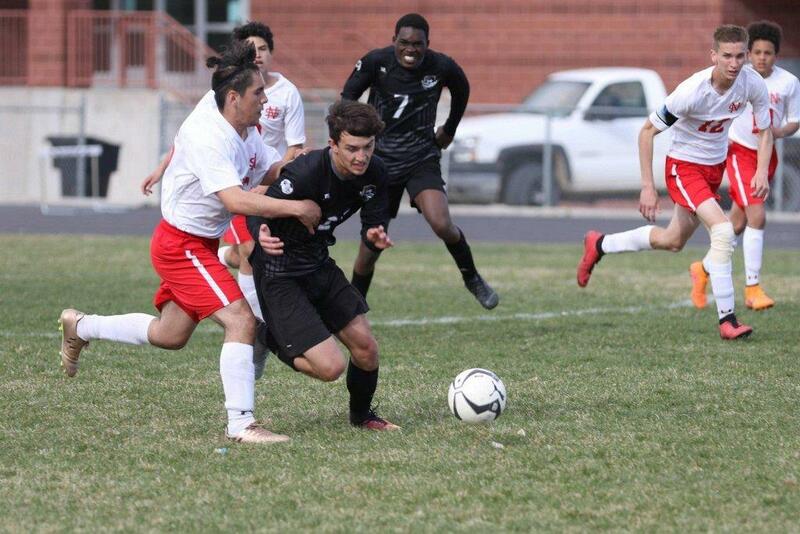 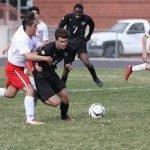 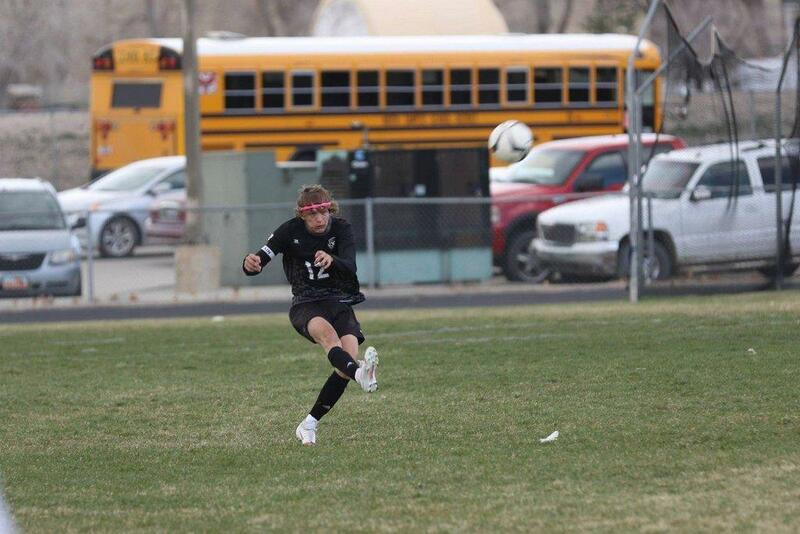 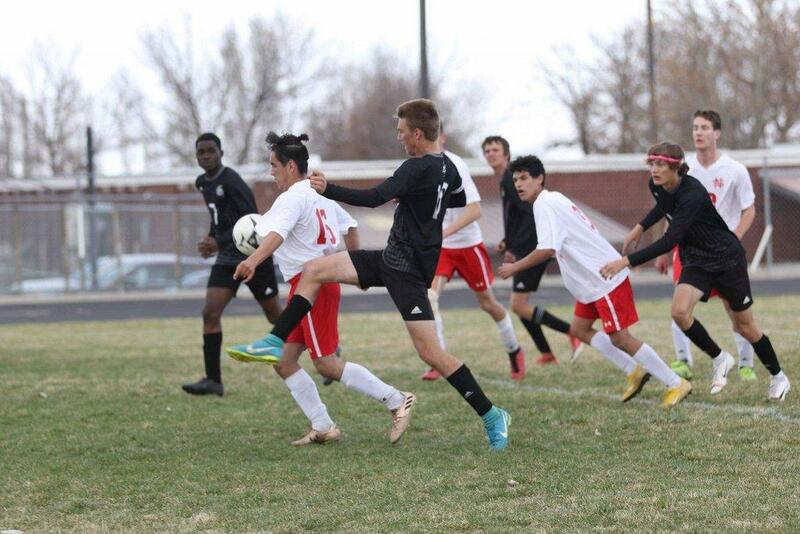 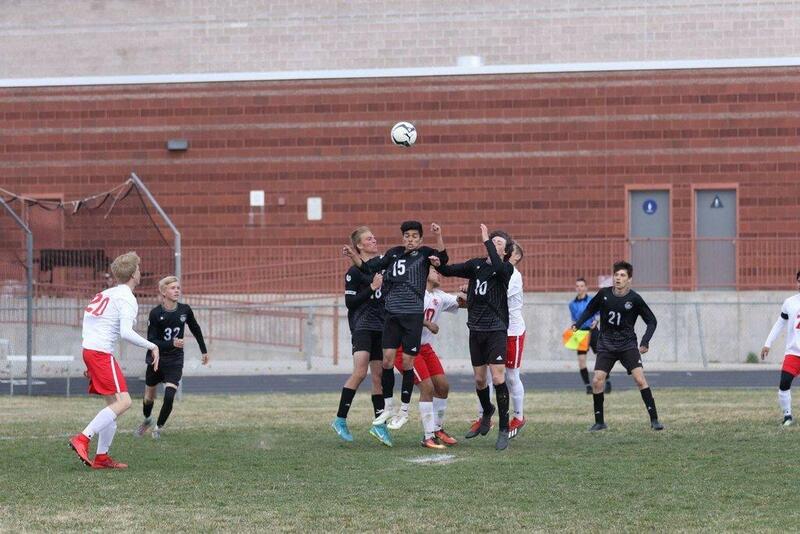 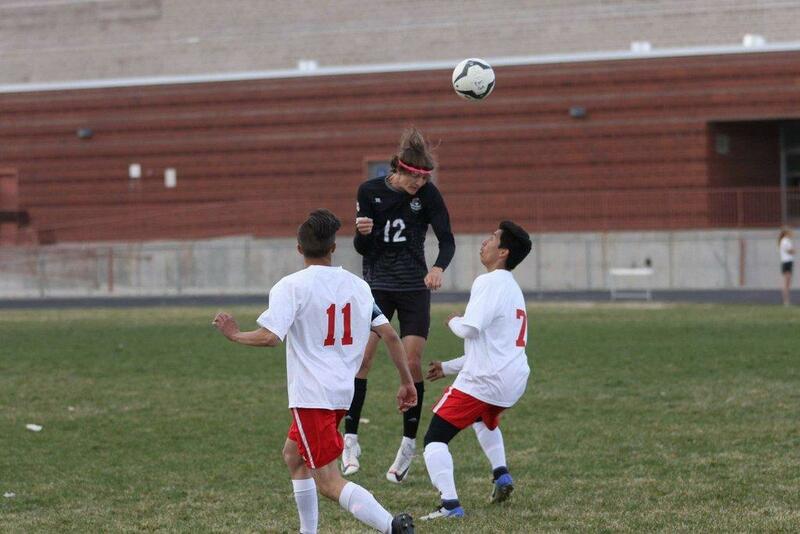 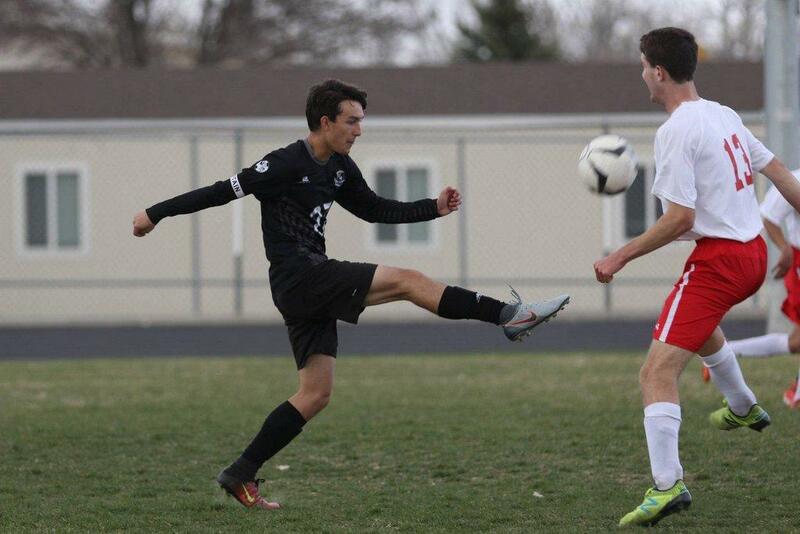 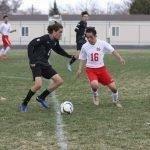 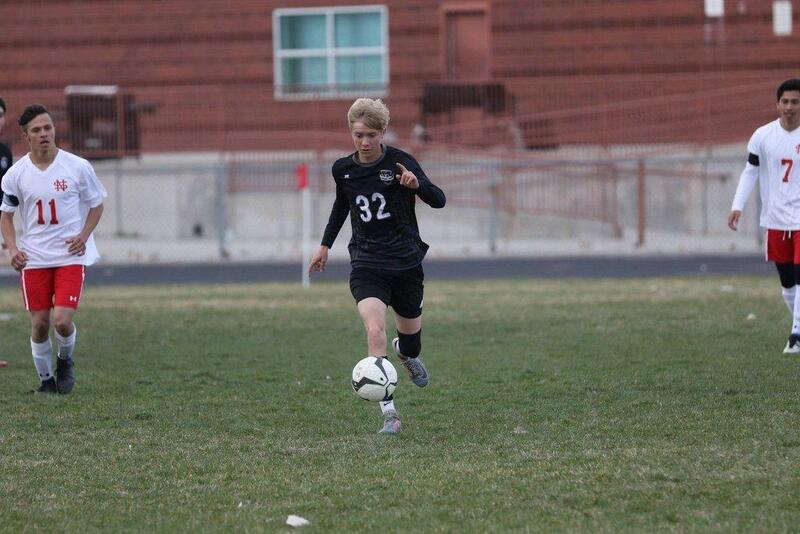 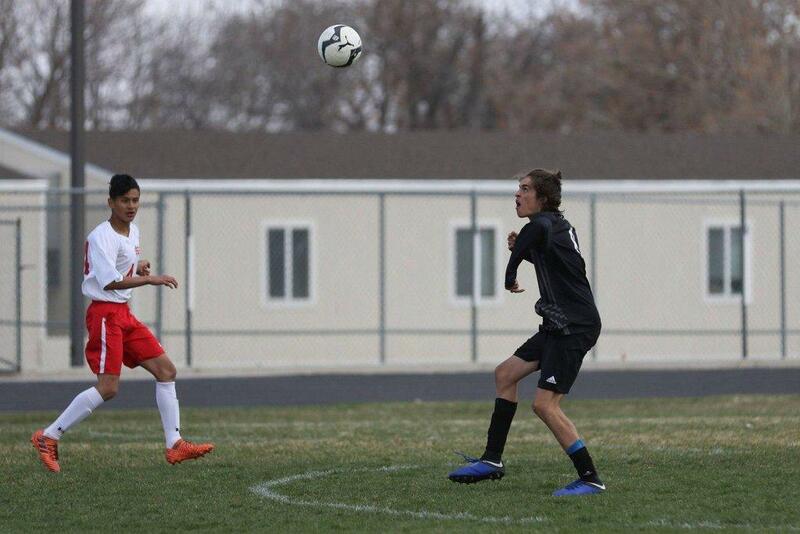 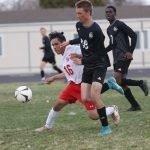 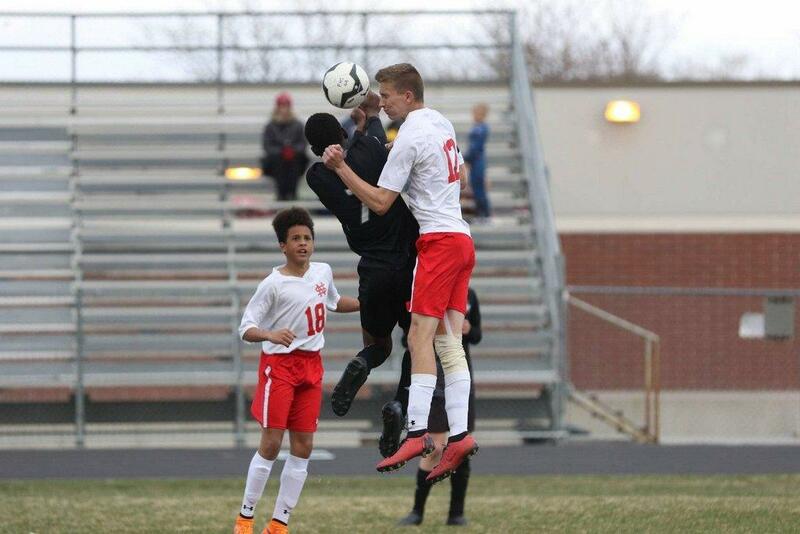 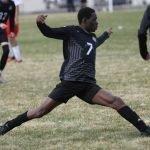 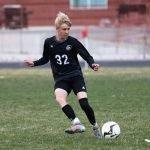 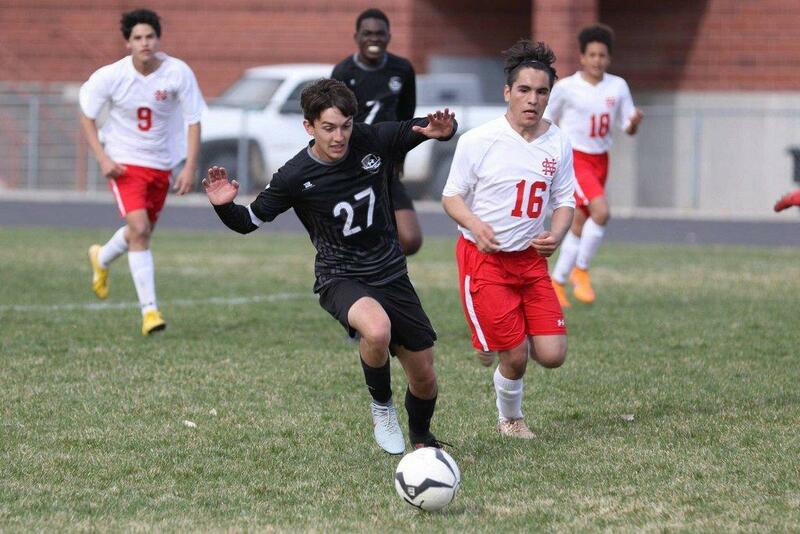 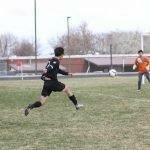 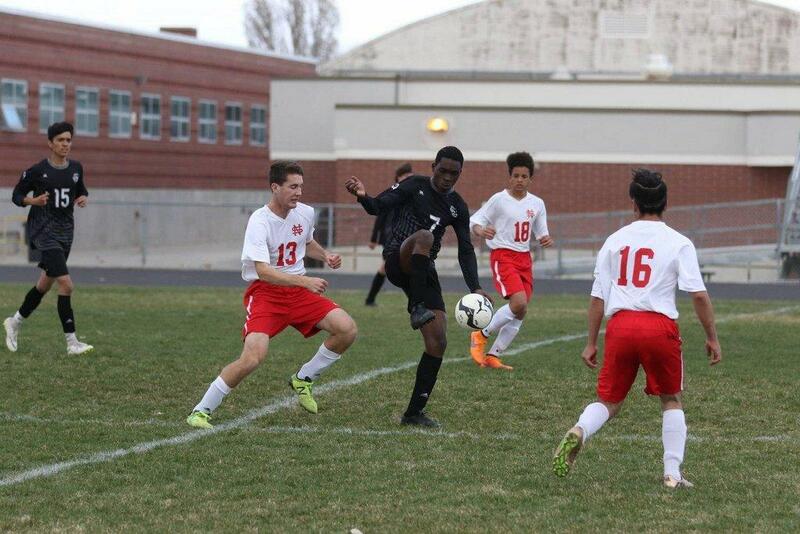 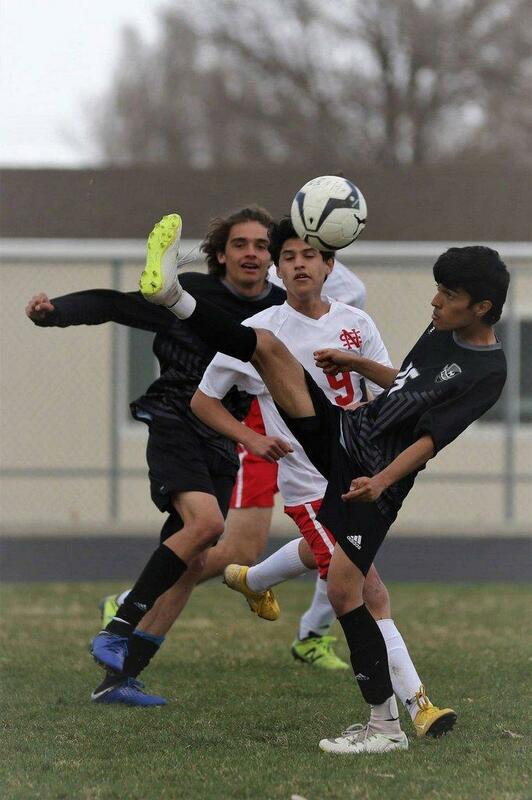 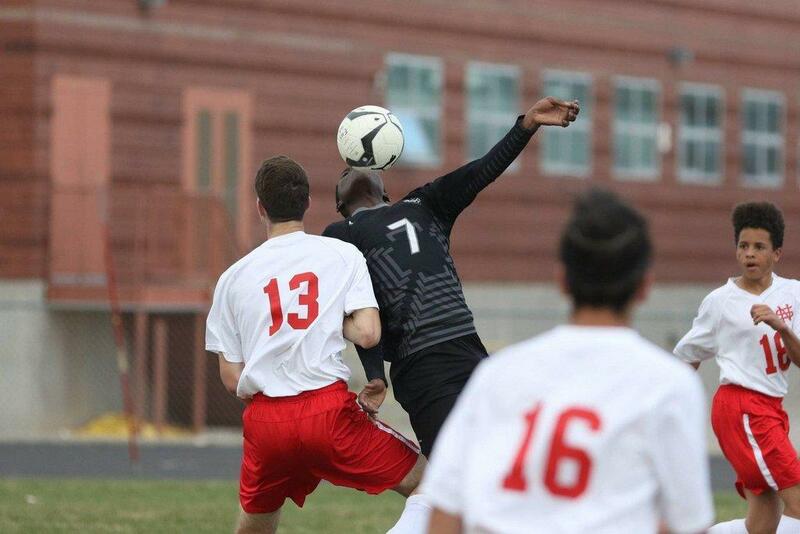 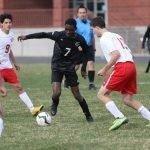 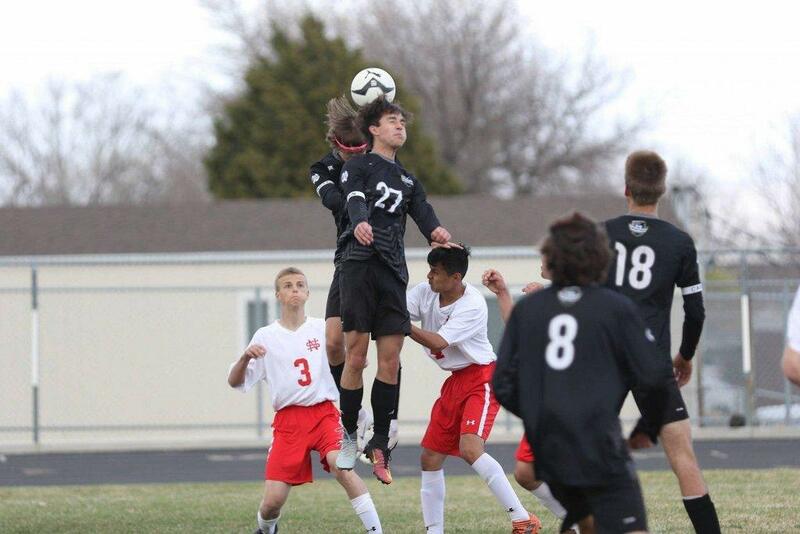 Emery was defeated by North Sanpete 2-0 on Tuesday. 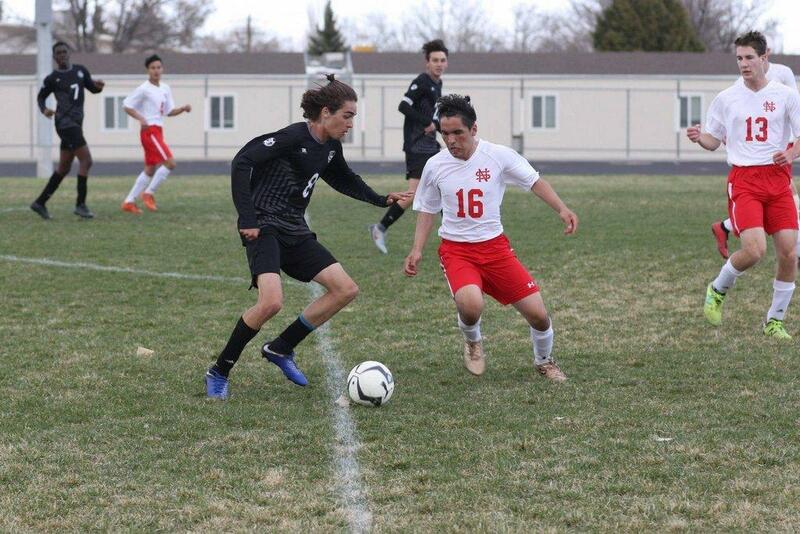 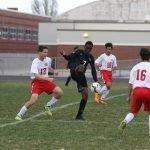 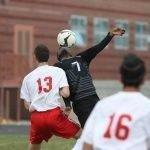 The Spartans were unable to convert on their chances and failed to score a goal. 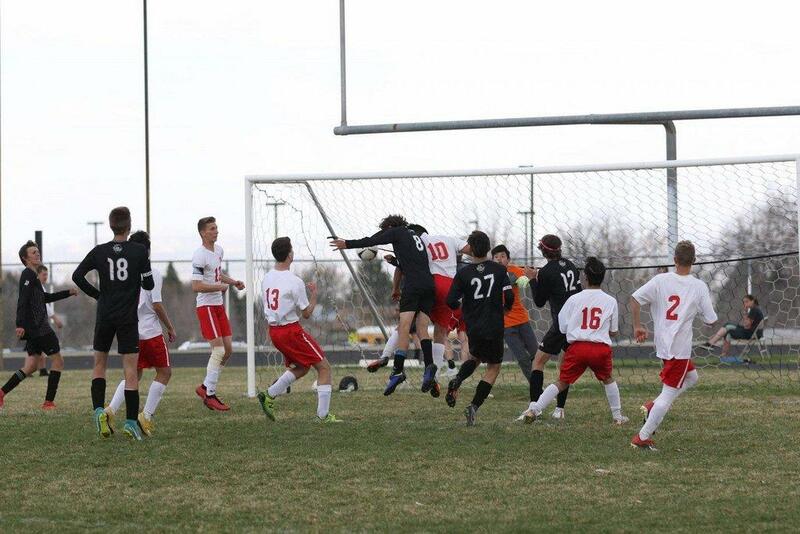 The Hawkes were able to find the back of the net once in each half to slide past Emery. 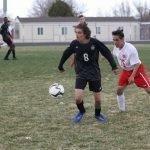 The Spartans will be on the road on Thursday to face a tough Manti team. 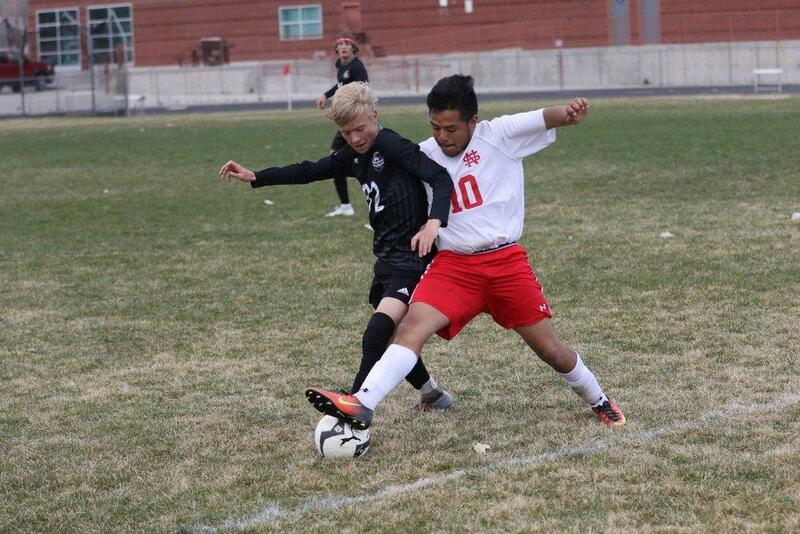 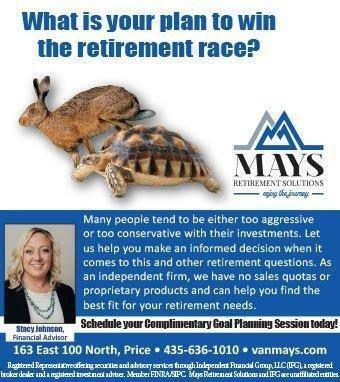 Emery bested the Templars earlier in the year, so Manti will be looking for revenge.